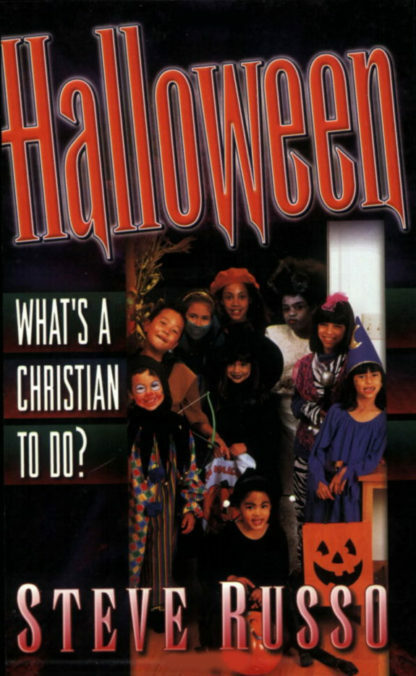 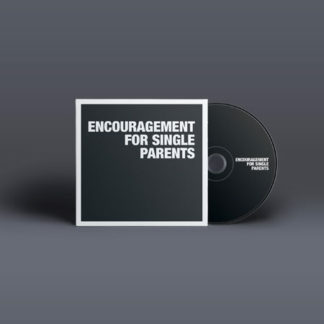 Home / Books / Halloween: What’s a Christian to Do? Many Christians don’t know what to do at Halloween-celebrate or ignore it? 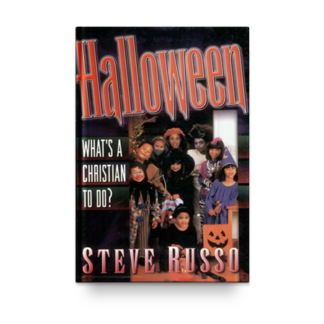 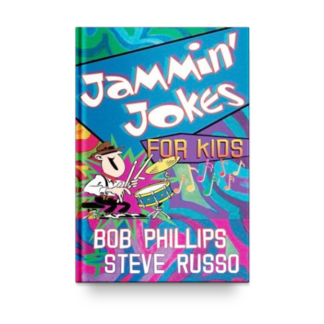 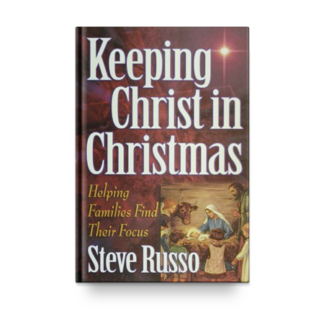 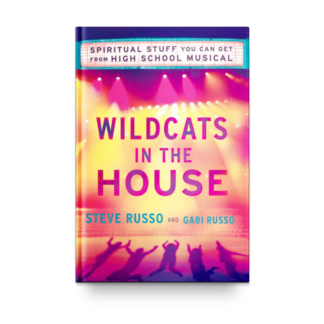 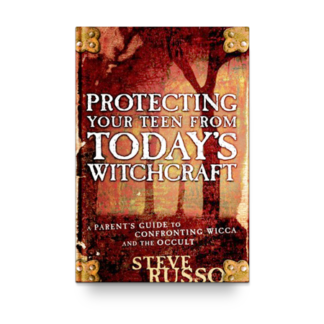 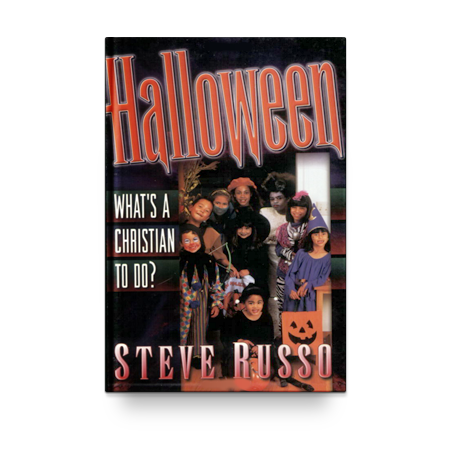 This practical book by internationally known evangelist Steve Russo explains the traditions of Halloween, offers alternative activities, and reveals how a Christian should respond.